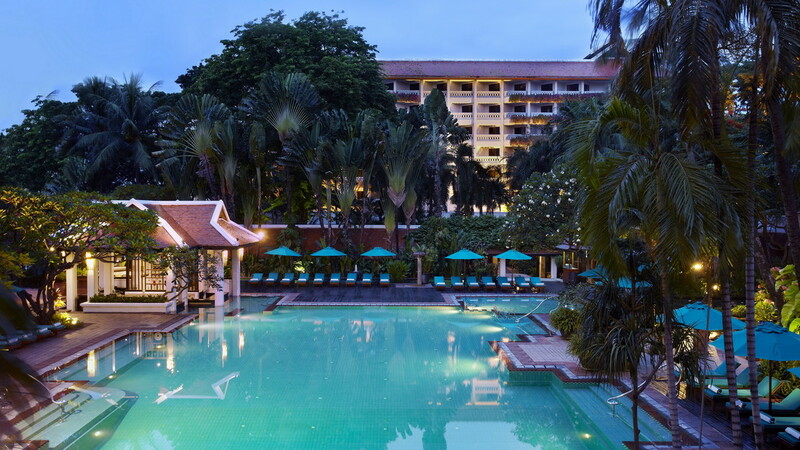 Combine the relaxing ambience of a luxury resort, with the thrills of a city break at Anantara Riverside Bangkok Resort. This stunning hotel takes inspiration from the beach resorts in the south of Thailand, in a uniquely tranquil riverside setting. A few hours spent by the lagoon-style swimming pool, surrounded by palm trees and Anantara’s peaceful ambience will make you forget your in the bustling capital. Hop on the boat transfer to the Skytrain, and within no time you’ll be plunged into the cultural wonders at the heart of Bangkok. It’s the perfect way to holiday on a visit to this busy metropolis. 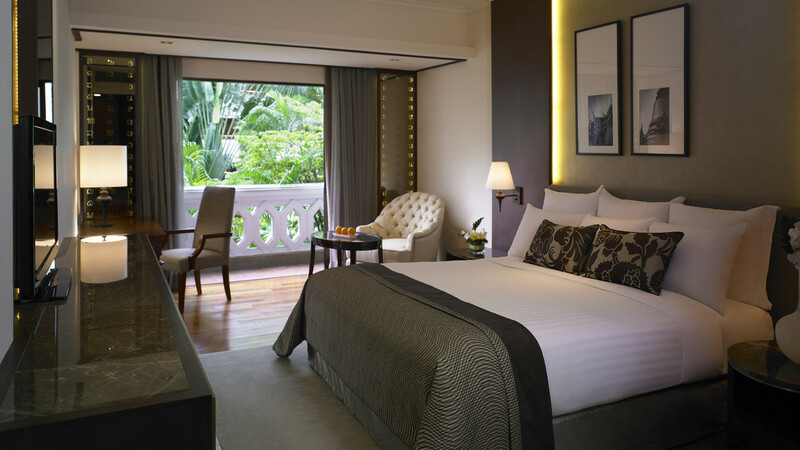 Anantara Riverside Bangkok Resort is perfectly located for either a relaxing retreat or an urban adventure. 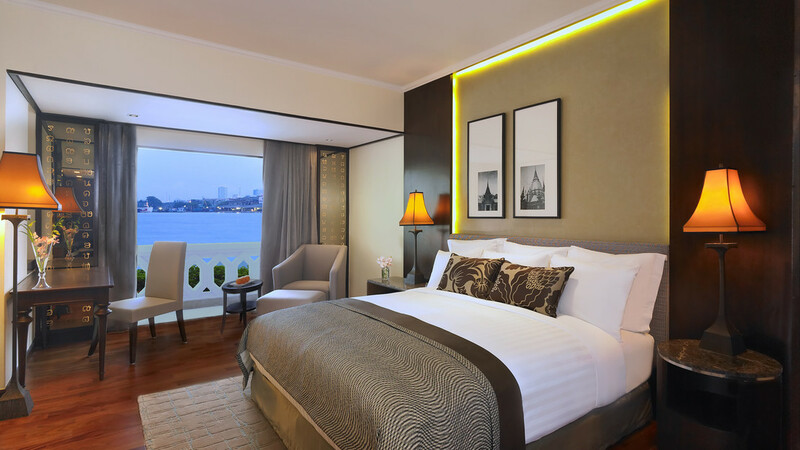 The hotel is about 5-minutes’ drive from the Krung Thon Buri Skytrain station, or 12 minutes from Saphan Taksin Stytrain via the scheduled boat transfer. 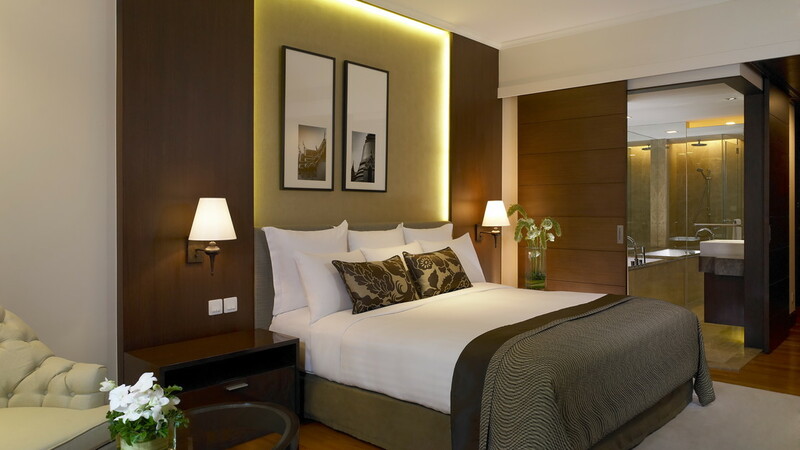 Suvarnabhumi International Airport is approximately a 45-minute drive away from Anantara Riverside Bangkok Resort. *Children below the age of 12 are invited to enjoy the lounge privileges in the Kasara Foyer during this time. Please note that the dress code in the lounge in smart-casual. 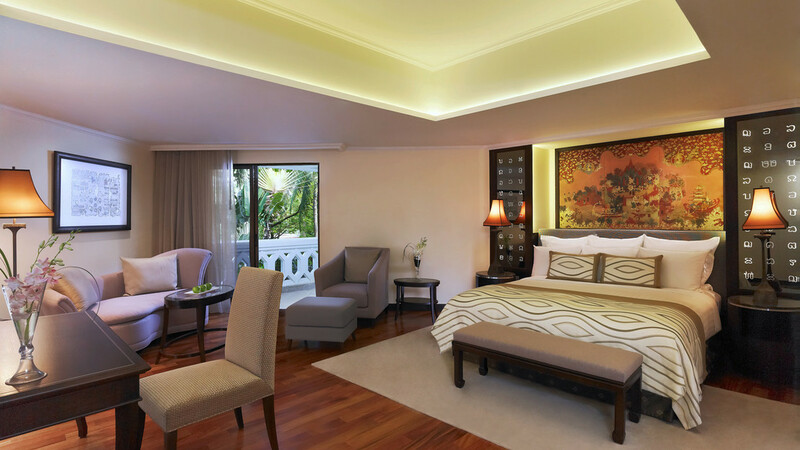 Details may be subject to change, and you will be provided with full details of the privileges on arrival at the hotel.